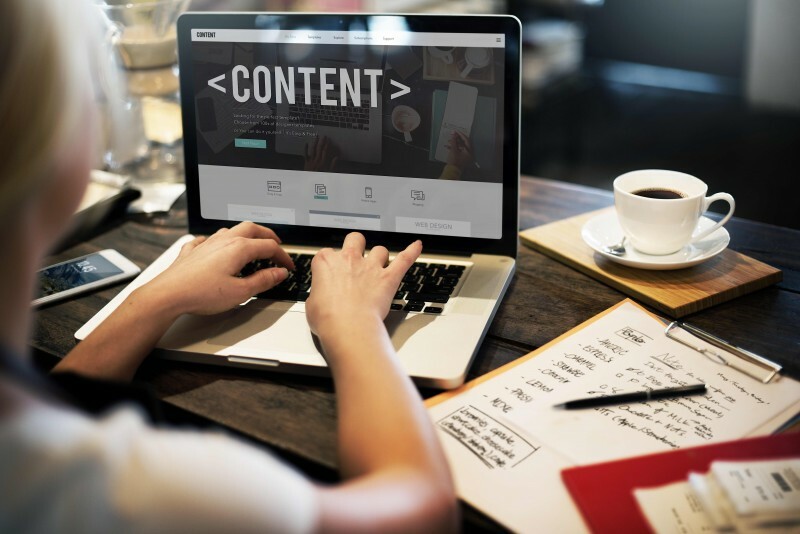 Content marketing has emerged as one of the most profitable and most important mediums for real estate investing companies but also one of the most poorly used. That might be because investors learning how to use content marketing are often focused on specific tactics — such as when to post a tweet or publish a blog post — rather than focused on a specific real estate content marketing strategy. The big question investors have is which type of content marketing should they focus on. Should they spend time on real estate social media marketing or maybe email marketing? How about direct mail marketing and real estate yellow letters? Or real estate blogging? So, even though the subject has many different facets, here is a quick primer on how to use content marketing to generate deals. Content marketing can be used in many forms for generating real estate investing leads and raising brand visibility from article marketing to real estate blogging, press releases and social media. However, most investors and even experienced entrepreneurs and marketers get it wrong quite often when they’re on the quest for learning how to find real estate leads. Of course providing value alone and focusing on building up a long term following, while important may not be the fastest route to doing real, real estate investing deals and making money today. However, there is nothing wrong with pitching your homes or your services providing that it is in moderation, honest and not abused. Readers know you are buying and selling homes and should expect it. 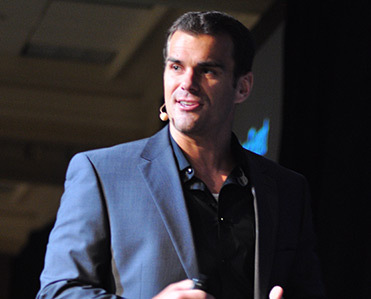 However, what isn’t going to fly and is only going to turn off potential real estate investing prospects is poorly trying to disguise your real motivations. It has been sad to see some real estate investing blogs turn from insightful and valuable resources for investors into nothing more than hosts for blatant pitches poorly attempting to imitate valuable information. It is easily seen through and no one likes the feeling that someone they are following believes that they aren’t intelligent. Yes, real estate investing companies absolutely need to be using content marketing. Yes, provide valuable and interesting information. Be upfront about what you are selling and they’ll buy when they are ready, just treat your readers and fans like fools or they won’t be around or share you for long. Do that, and you’ll have mastered the last lesson in your quest to learn how to use content marketing to generate leads.